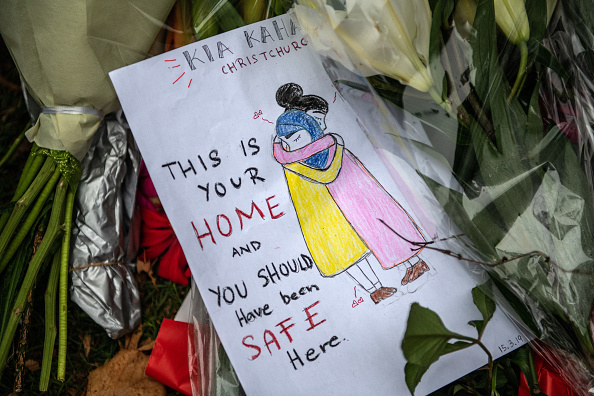 No Facebook users reported the Christchurch terror attack footage while it was being streamed live, the social media platform has said. The first user flagged up the original footage 29 minutes after the video began, and 12 minutes after it ended. The company also revealed it had removed 1.5 million videos of the attack worldwide in the 24 hours following the shootings, 1.2 million of which were blocked at the upload stage. Facebook and other social media firms such as YouTube have come under fire over the rapid spread of the footage across the networks and around the world. Vice president and deputy general counsel at Facebook, Chris Sonderby, wrote in a blog post that the video was viewed fewer than 200 times whilst it was being broadcast live. "Including the views during the live broadcast, the video was viewed about 4,000 times in total before being removed from Facebook," he added. In the UK, Home Secretary Sajid Javid told social media companies "enough is enough" in the wake of last Friday's shootings, calling for a serious crackdown on terrorist content.